Fourth and Fifth Grade students in 21st CCLC received donated “Walk-Its” from The Walking Classroom. Students walk three times per week, while listening to content related pod-casts. Students track their heart rate and total steps. Floresta students LOVE getting fit while learning! 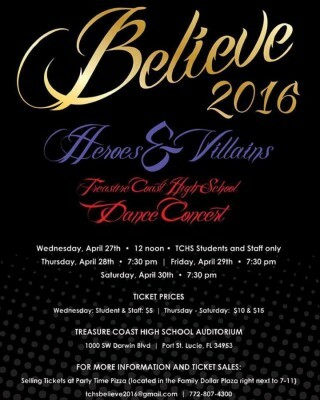 Treasure Coast Brings it Home! 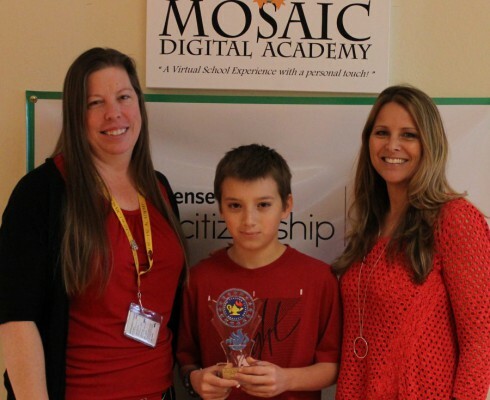 Mosaic Digital Academy congratulates Joseph B. for his accomplishment at the 2016 St. Lucie County Regional Science Fair. Joseph placed 2nd in his category: Intelligent Machines, Robotics, and System Software. St. Lucie Public Schools offers advanced learning opportunities for students as they prepare for college and the world of work.